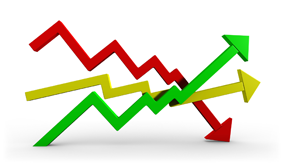 Should You Worry About Market Fluctuations? | John Dale, Broker, ABR, SRS, B.A. John Dale, Broker, ABR, SRS, B.A. BrokerSutton Group Heritage Realty Inc.